Jörg Luyken of The Local interviewed Helene about German attitudes regarding the Skripal affair. Helene argued that German reluctance to back the UK had less to do with the Anglo-German relationship, and more with a historically deeply embedded longing to get along with Russia, as well as a general reluctance to face up to the harsh realities of international affairs. On the day following the Brexit Referendum, Helene gave a detailed interview to Spiegel Online about David Cameron’s motives for calling the referendum, the historical origins of British Euroscepticism, and the likely consequences of Britain’s vote to leave the EU. 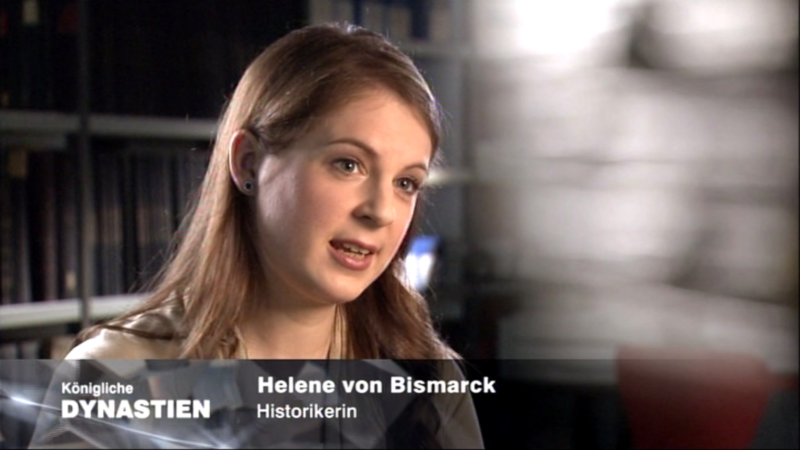 In 2014, Helene acted as a commentator in a TV Documentary about the British monarchy. In the film she explained the connection between monarchy and imperialism in Britain’s history from the Victorians to the present day. The film was aired by the Zweite Deutsche Fernsehen (ZDF) in July 2014 and has been rerun numerous times since then.